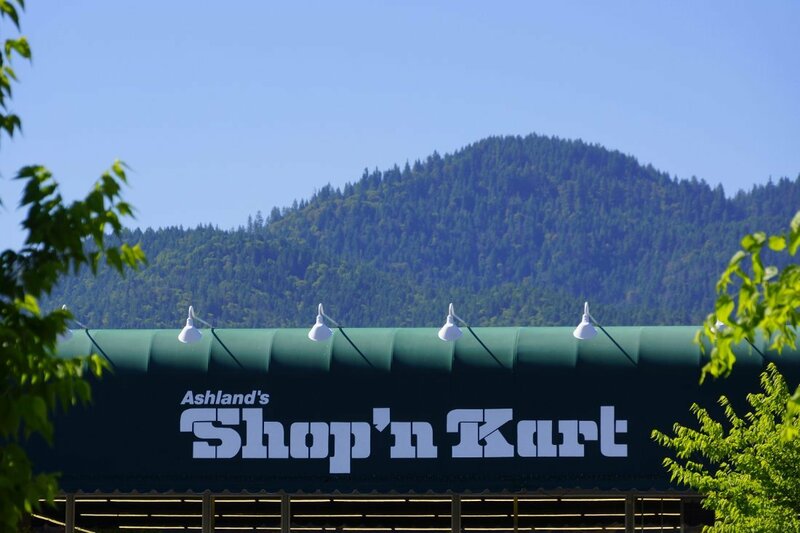 For our latest edition of Customer Corner, we are excited to feature Shop’n Kart in Ashland, Oregon. 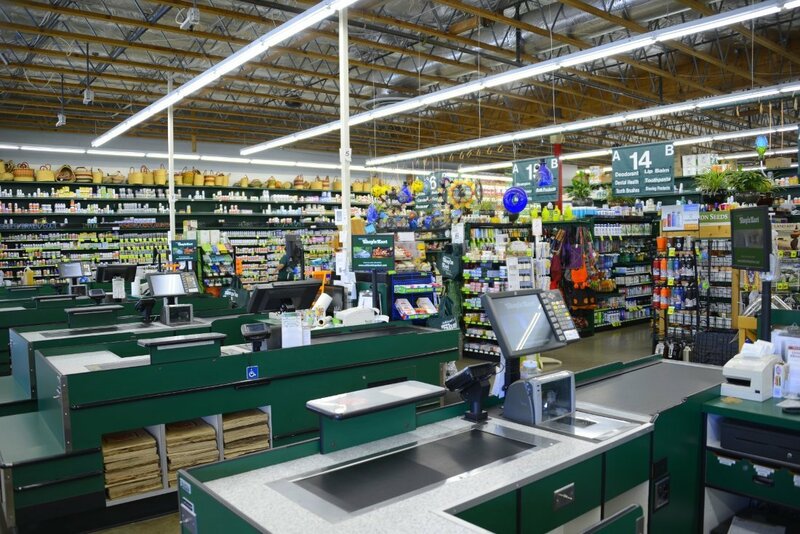 This independently owned grocery store offers natural, local, & organic foods to their customers at the lowest prices possible by practicing high-volume buying. 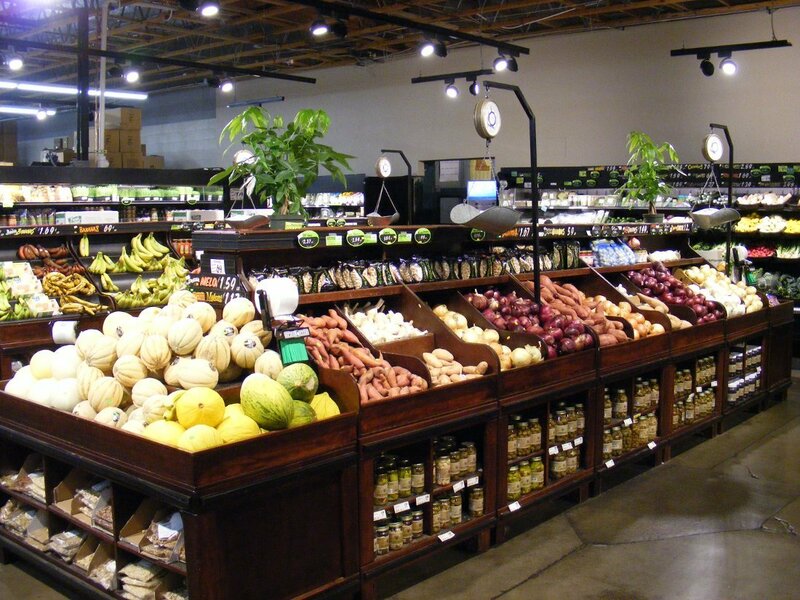 The result is a convenient and affordable grocery shopping experience that cannot be rivaled. We couldn’t be happier that our maple syrup is one of their offerings! 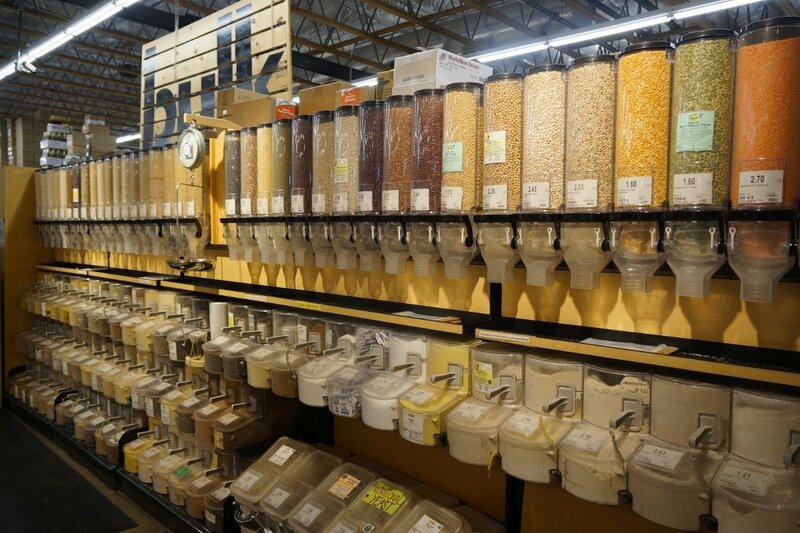 Read on to see how rice milk played a surprising part in their journey to organics, and be sure to check out their website & follow them on Facebook! 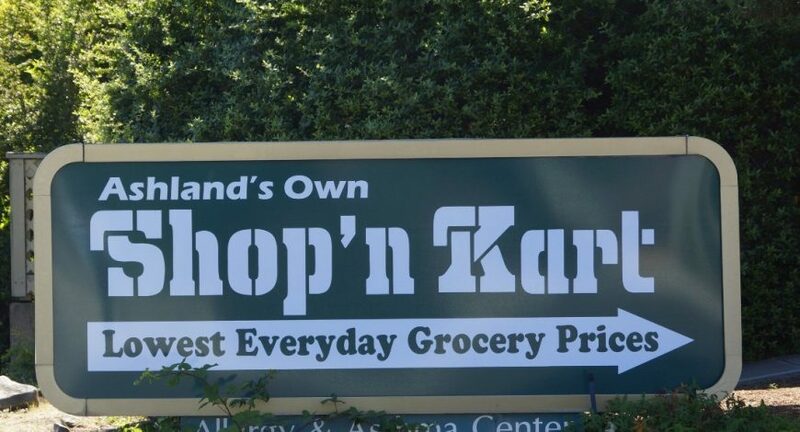 Ashland’s Own Shop’n Kart, or simply “The Kart” as the local population often refers to us, has been a staple of Southern Oregon’s natural food scene for almost 20 years. We currently purchase about 75% of our products from natural & organic warehouses, and that number doesn’t even include all of the local area farms and businesses we source product from. 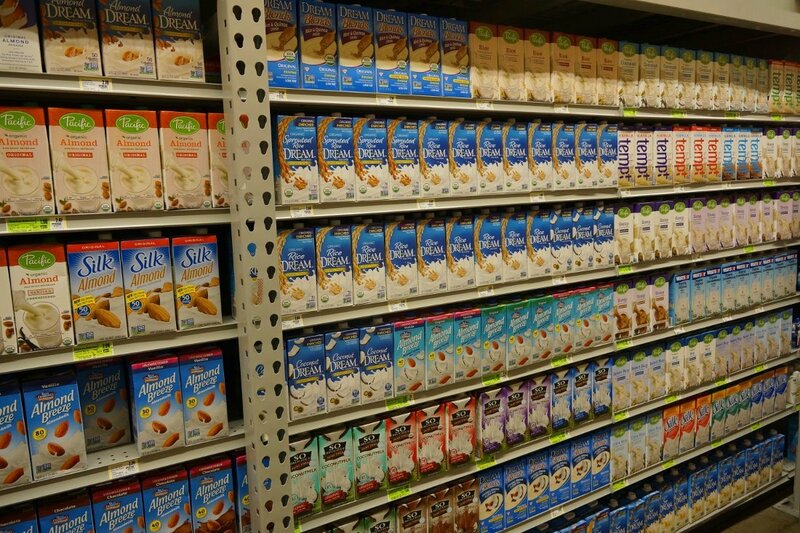 Our journey towards becoming a natural/organic box-store was sparked back in the late 90s when we started to sell rice milk. The store manager took a chance and purchased a pallet of rice milk on a dare, only to have the whole pallet sell within less than a week. After several similar experiments with other natural/organic items, we came to the realization that there was a group of customers in our area who desperately needed more attention, a group that wanted to eat better, but could not afford the premium prices of other stores. This philosophy of listening to our customers and then working to get the very best prices from wholesalers by any means necessary, even if it means buying pallets of product to reduce its cost and make it affordable to our customers, has become our main goal. And because we are an independently owned grocery store, we can carry whatever the heck we want to. There are no outside forces dictating what we can or cannot carry, we only answer to our customers.